Ensure your project starts on track and finishes strong. We prepare you for construction and get all the pieces together including the project budget, creating specifications and details for contractor bidding, performing design & plan review and acquiring bids from your preferred contractors. IBI will prepare a comprehensive scope of work for your project so competing contractors will have accurate and consistent information to prepare their proposal for your project. We obtain bids from at least three contractors of your choice and include a site visit with them to ensure accuracy and clarity. We then evaluate the bids with you, and make a recommendation for the best option, with the final choice being yours. Sometimes, due to cash flow or restricted budgets, you can’t repair all issues at the same time. We help you determine costs and priorities of repairs to keep within your timeline and budget. In order to create a strategic budget, full replacement is defined and represented in the scope of work. IBI will develop a very specific and detailed specifications document used for contractor bidding, design, planning and execution. It provides the contractor with a clear understanding of accepted products, and general execution and installation methods in which they may perform work, and ensure quality control on site. Communication with your contractor is the key to a successful project. 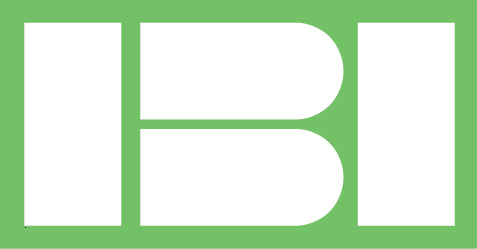 IBI creates and provides 2D & 3D details of installation methods intended for the contractor. These details are site-specific and help ensure a correct and consistent building process. We’ve been in the business for 30 years and have the experience to see what others miss. Often waterproofing issues are discovered in the initial stages of a project, which if left un-noticed can lead to catastrophic damage and loss. 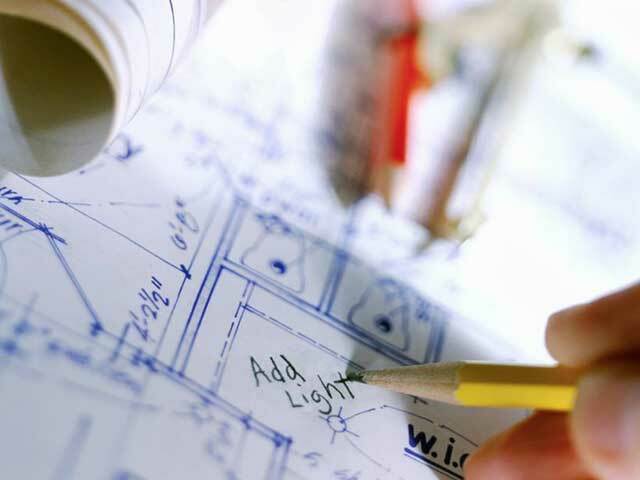 IBI can assist you by providing a thorough and expert review of your designs and plans.